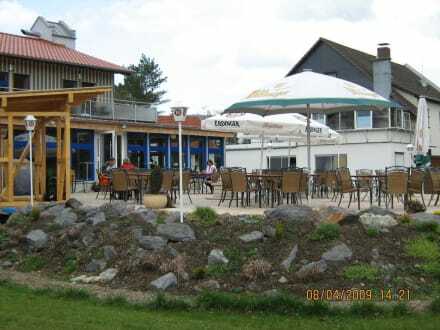 2012 Logding & Hotels - Forum des Z-Club Germany e.V. admission fee. Toilets and shower containers will be provided. There is also a hotel 1/4 mile where you can walk. If you tell me what you are looking for, I can assist you in booking.